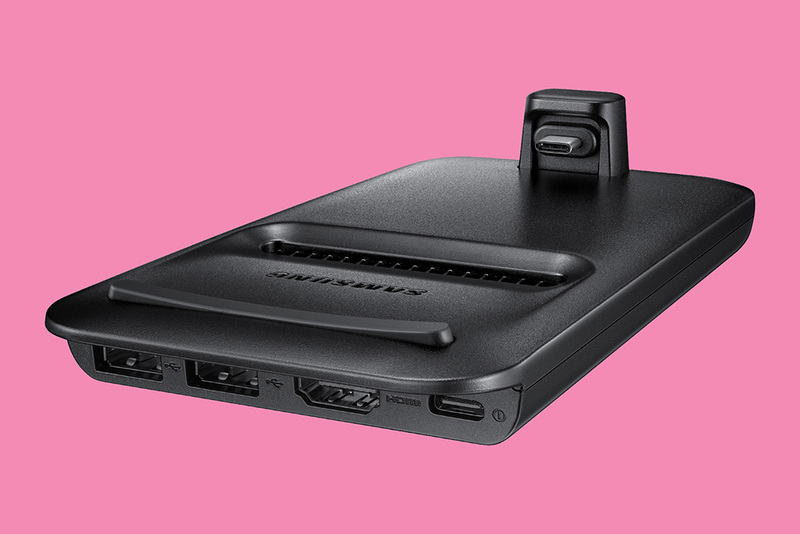 The new Samsung DeX product, known as the DeX Pad, was announced yesterday along with the Galaxy S9 and S9+. 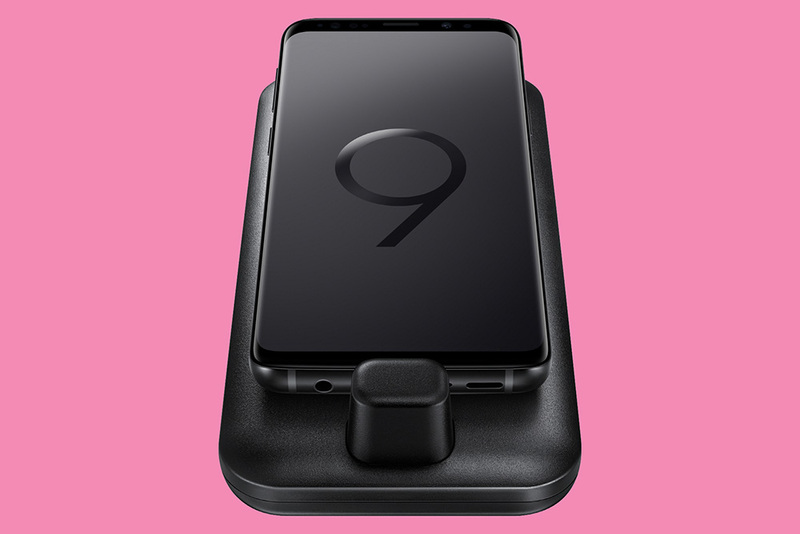 Like the previous DeX, this DeX Pad will turn your phone into a Samsung-powered computer for…computer stuff…because you don’t have another computer? I don’t know. This one is kind of neat because as your phone docks into it, it then becomes a touchpad or keyboard. 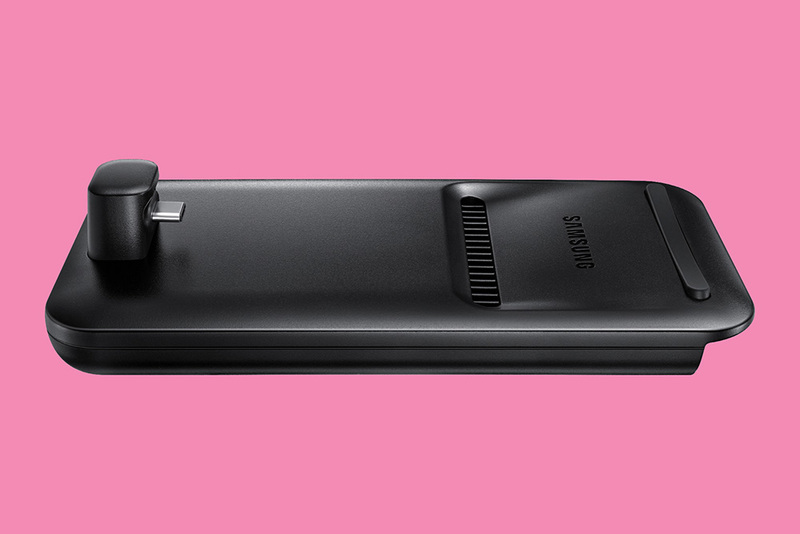 It fast charges your phone too, has 2 USB 2.0 ports, an HDMI port, and a USB-C port for power. It even has a fan to help keep your phone cool while in use. This version of DeX, once connected to a monitor, pulls up Samsung’s Galaxy Desktop software. Samsung also says that it can run virtualized Windows desktops and apps. To learn more about what DeX can do, hit up this post. At this time, Samsung hasn’t said how much DeX Pad will cost.